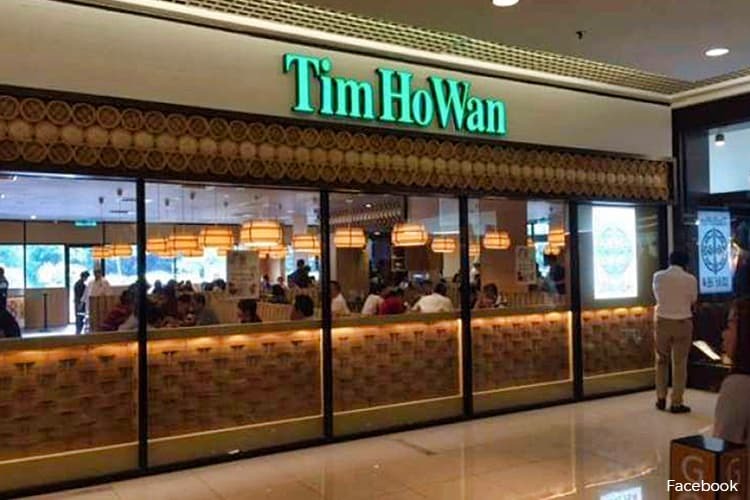 KUALA LUMPUR (July 3): Penang-based food and beverage firm Texchem Resources Bhd announced that Dim Sum Delight Sdn Bhd, the operator of two Michelin-star Tim Ho Wan restaurants in Malaysia, has ceased business operations due to challenging future prospects. Texchem owns 51% in Dim Sum Delight, while the remaining 49% reportedly belongs to a Malaysian company owned by Angel Chong and Kelvin Khoo. For the financial year ended Dec 31, 2016 (FY2016), Dim Sum Delight incurred a loss of RM895,642, and “is not expected to turn around in the near future", Texchem said in a Bursa Malaysia filing today. "Given that the current retail market remains soft and competitive, the board of Dim Sum Delight is of the view that the prospects of Dim Sum Delight is very challenging and this situation is not expected to change anytime soon. "Accordingly, the shareholders of Dim Sum Delight are of the opinion that Dim Sum Delight should cease its business operation to minimise losses," Texchem added. Texchem, which also operates Sushi King and Goku Raku Ramen restaurants, said that at this time, it is unable to ascertain the extent of the closure costs associated with the cessation of its restaurant business. “Texchem will provide updates on this matter in due course,” it said, adding that its board of directors, having considered all aspects, is of the opinion that the cessation is Texchem’s best interest. There are two Tim Ho Wan restaurants in Malaysia: one in Mid Valley Megamall, and another at 1Utama Shopping Mall. Separately, Texchem also said its 94.87%-owned subsidiary Ocean Pioneer Food Sdn Bhd has signed two pacts — a sales and purchase agreement, and a machinery purchase agreement — with SHT Marine Frozen Sdn Bhd to sell a piece of leasehold land and related equipment in Setiawan, Perak, for RM2.65 million. Texchem said the sale will unlock the value of the assets, and is part of its strategy to strengthen its financial position. Shares in Main Market-listed Texchem rose one sen or 0.71% to close at RM1.42 today, giving it a market capitalisation of RM176.22 million.